If you’re a first-time home buyer, you may not realize just how much money you may need in order to purchase a home. We’ll give you a hint – it’s more than you expect. We don’t want to deter you from purchasing, but we want you to be prepared. 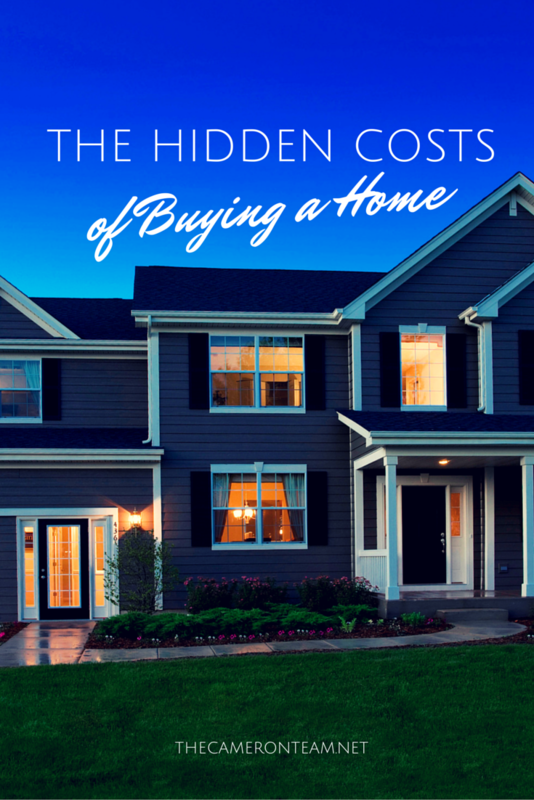 So, here are 11 hidden, but not really hidden, costs of purchasing a home. Home Inspection. You don’t need to, but you really should have a home inspection when you put an offer in on a home. The home inspection will tell you if there are any damages or features in need of repair. The inspector won’t tear into walls, but will inspect anything he can access. The inspection will cost you a few hundred dollars depending on the size of the home, but it gives you some negotiating power and could save you thousands of dollars in the long run. Pest Inspection. You will want to know if a home has termites or other potential pest issues, or signs of previous infestations, because they can cost you money. Just like the home inspection, this inspection will tell you if you’re buying into an existing problem. Appraisal. If you’re financing your home purchase, your lender will require an appraisal of the home to verify the fair market value. They don’t want to over invest in a home, because that will only cause them to lose money down the road. Survey. Your lender may or may not require you to have a survey completed so everyone knows the boundaries of the land. If they don’t, you may want to, especially if you plan on doing any exterior improvements, like installing a fence or building a garage. Property Taxes. You’re probably already aware that you are required to pay property taxes, but you may not realize you may need to pay them at closing. How much depends on the date you are closing; so, if your closing is delayed, this could change. Home Insurance. Your lender will require that you obtain homeowners insurance before your mortgage is finalized. This includes any supplemental insurance, like the Wind and Hail Coverage that’s required in Coastal North Carolina. Homeowner or Condo Association Fees. Each HOA/COA has different yearly dues and joining requirements, their fees will differ according to their payment schedules. You should read their Restrictive Covenants/Rules and Regulations prior to closing so you’re fully aware of what’s required of you. Utilities. Not only will you have to pay to use the utilities after you move in, but you will need to pay a transfer fee, start fee, or an installation fee (cable), depending on the state of the utilities. Moving Expenses. Even if you’re just moving across town with the help of a few buddies, you’ll have to take into consideration the cost of a truck rental, gas, and packing materials. You should take the time to calculate the amount of personal belongs and furniture you’re planning to move, because you’ll need to pay for that upfront. Gap Expenses. These are piddly expenses – those things you couldn’t possibly foresee having to pay for, like the screwdriver you need for installing your window coverings …or the air mattress you’re forced to invest in, because your moving truck broke down (we pray that doesn’t happen to you! )…or the lamp you need to buy to replace the one that broke in transit. It helps if you have some money set aside just in case an unexpected problem arises during move-in. 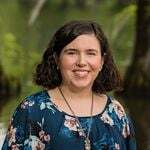 If you’re thinking of buying a home in the Wilmington area, we’d be happy to discuss your options. Just give us a call at 910.202.2546 or send us a message through our Contact page.